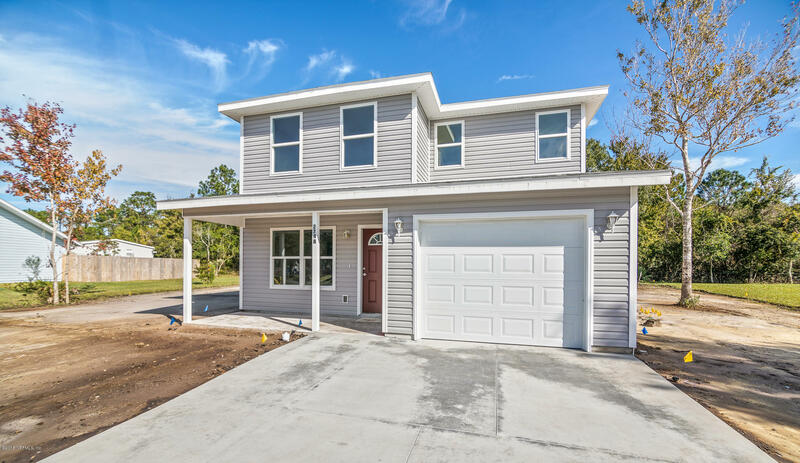 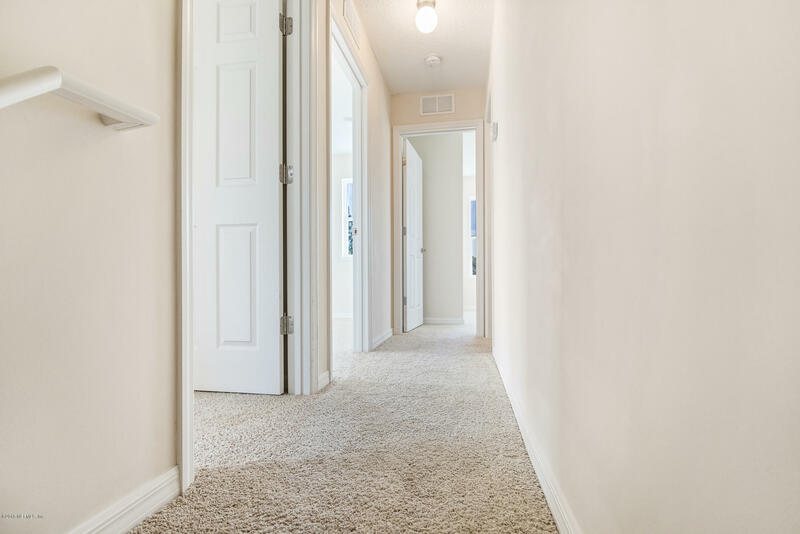 'BRAND NEW' 2 story, 3 br, 2.5 bath plus 1 car garage. 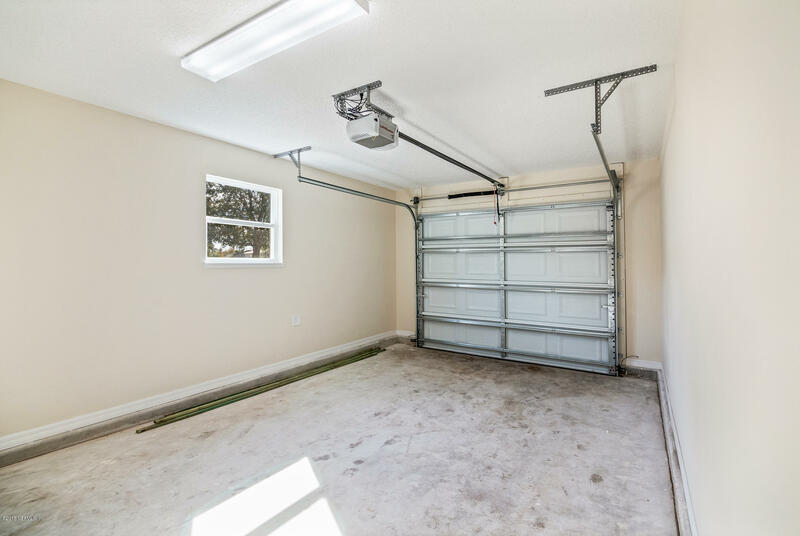 County water & sewer, irrigation system with well. 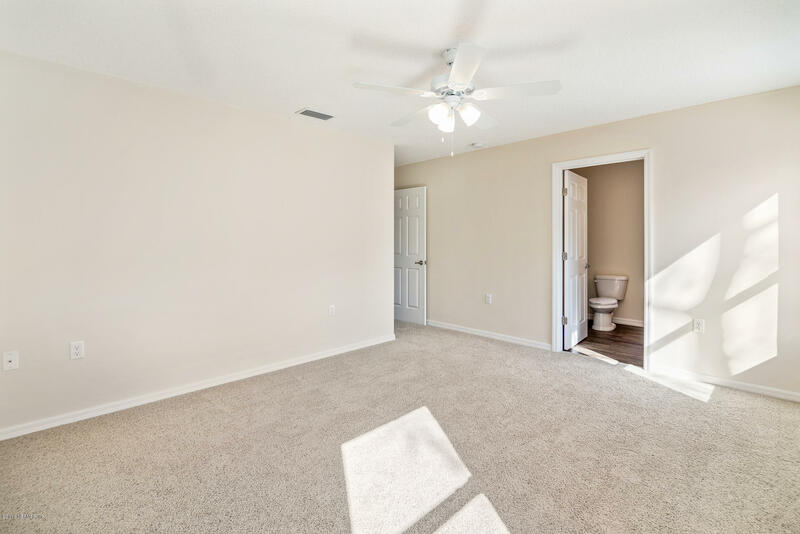 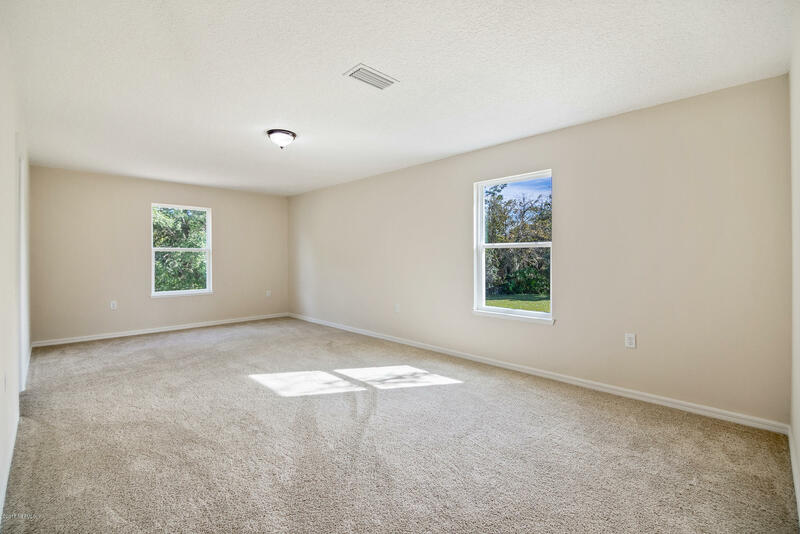 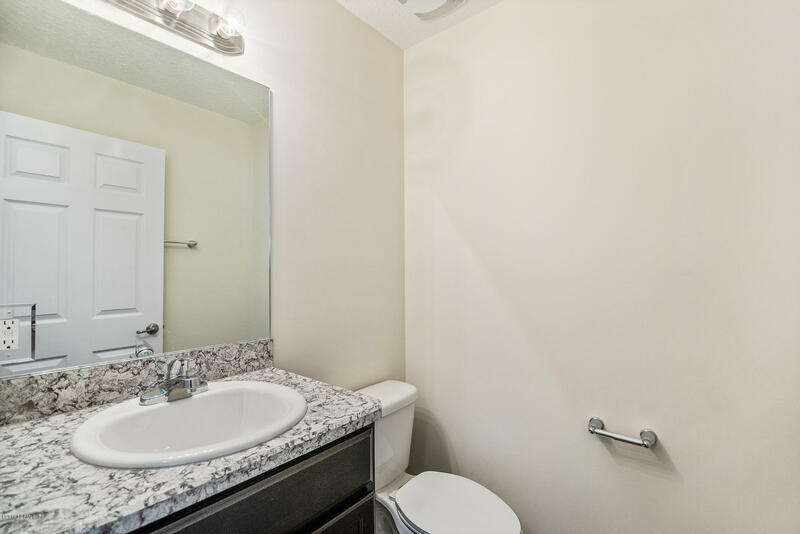 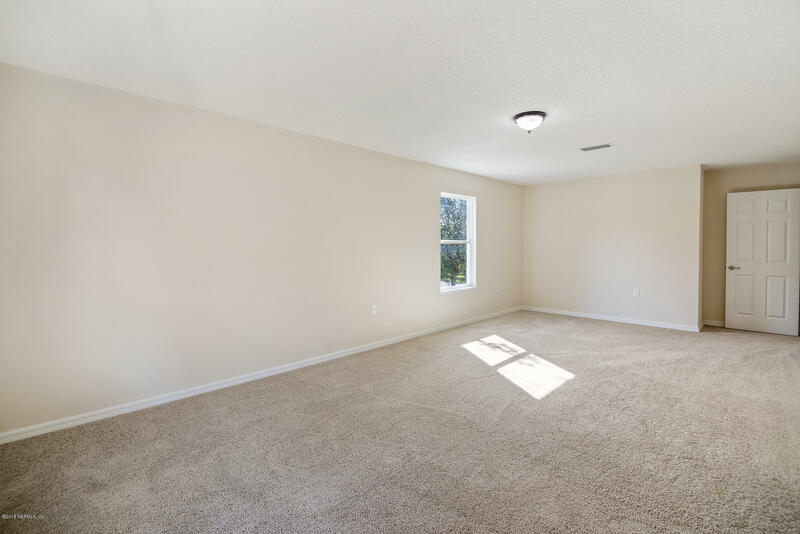 Open floor plan, eat-in kitchen, large bonus room with attic storage for all your 'extras'. 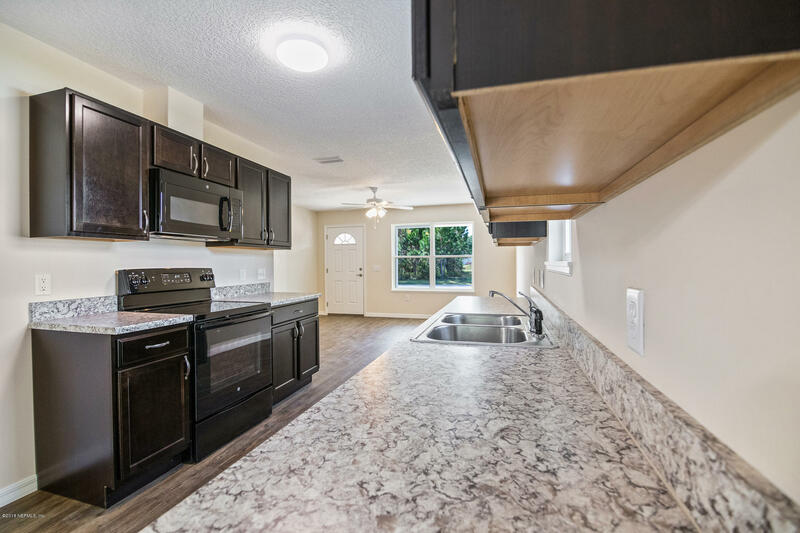 Convenient to all St. Augustine has to offer - historic downtown, shopping and restaurants. 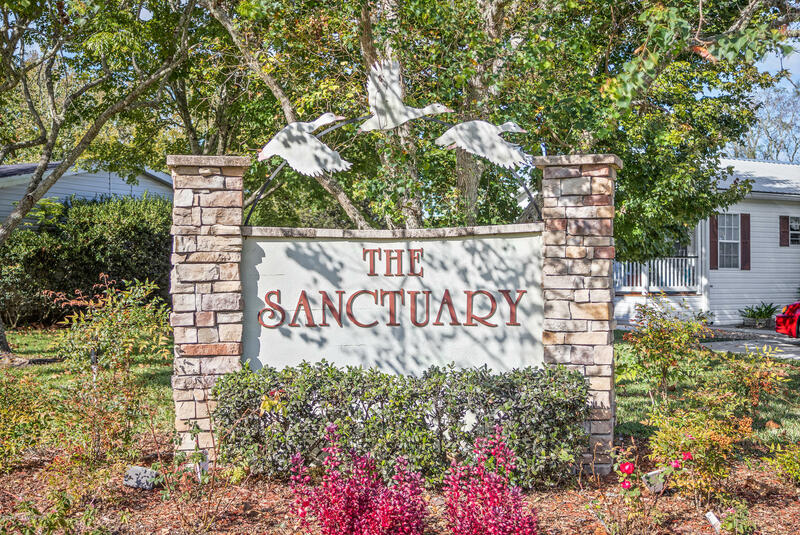 Well kept community. 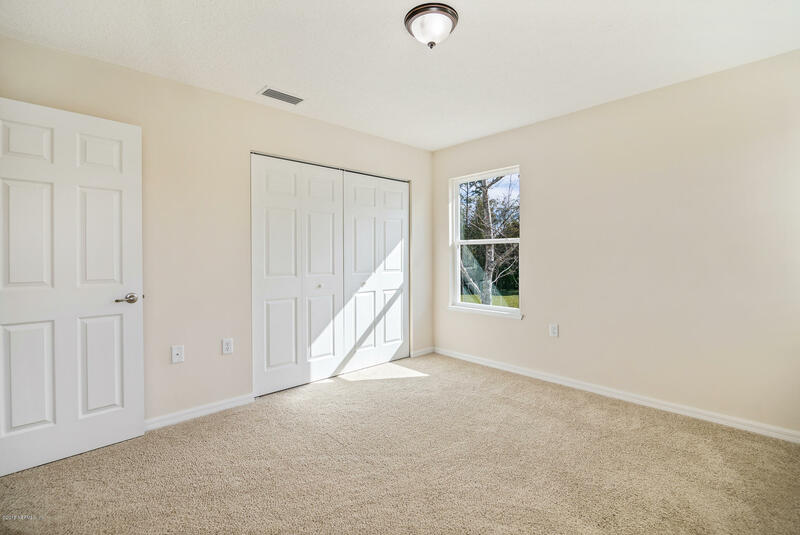 Low HOA, NO CDD Fee. 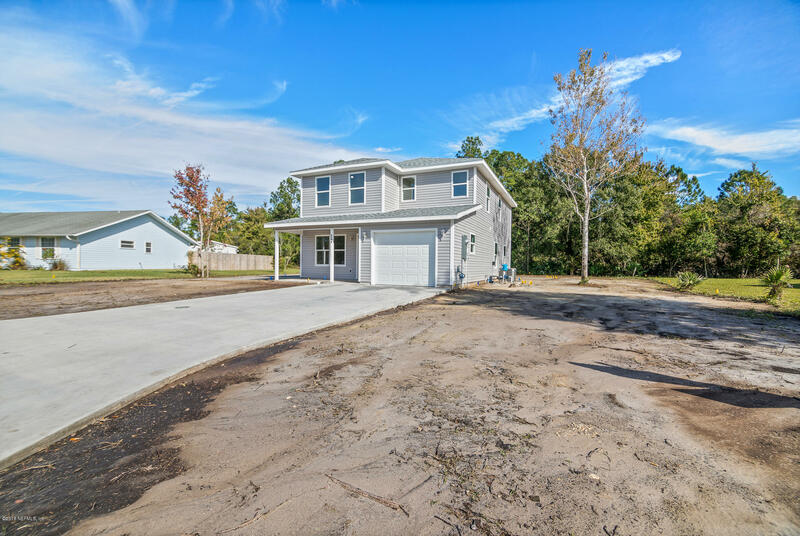 LARGE LOT! 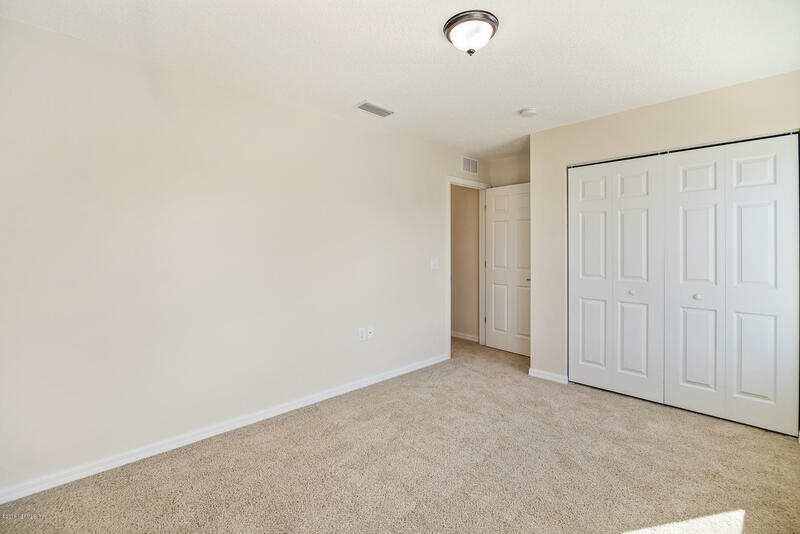 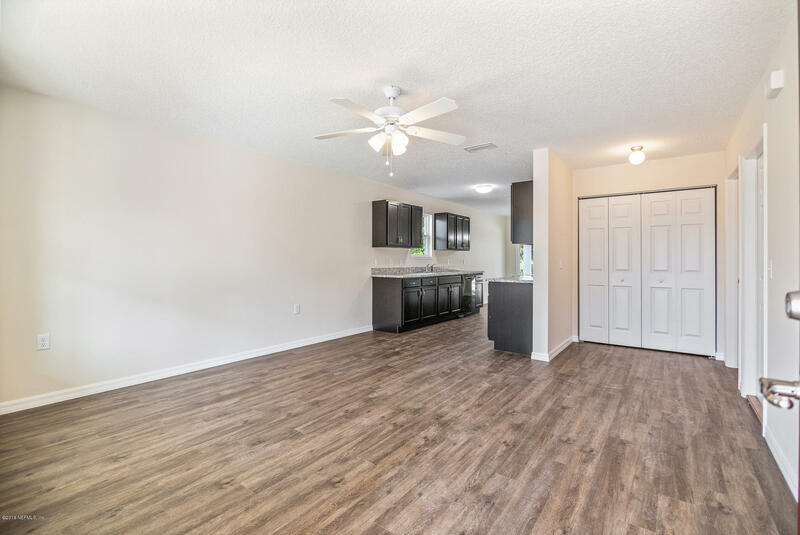 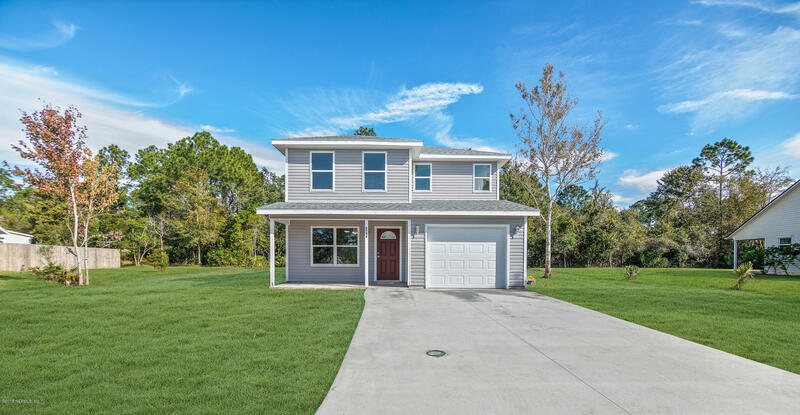 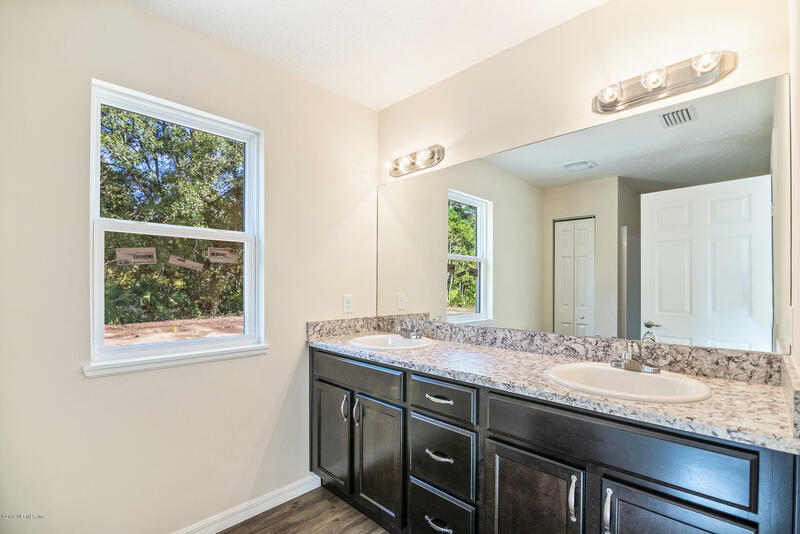 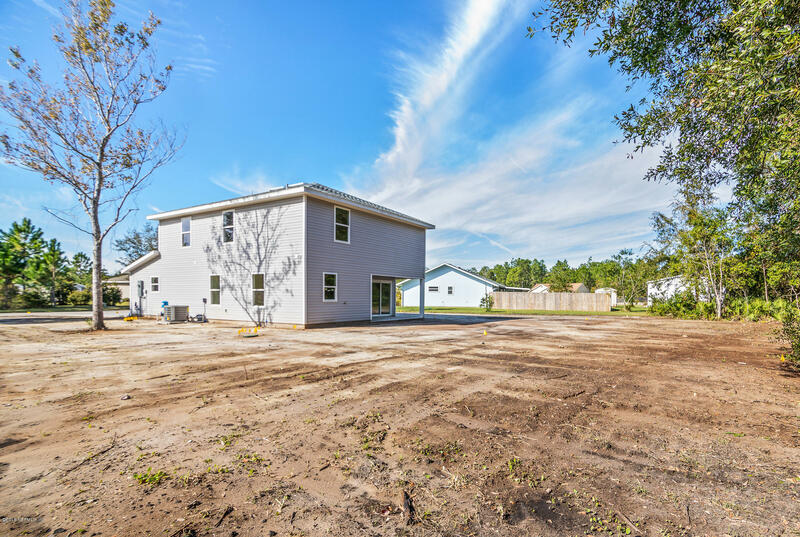 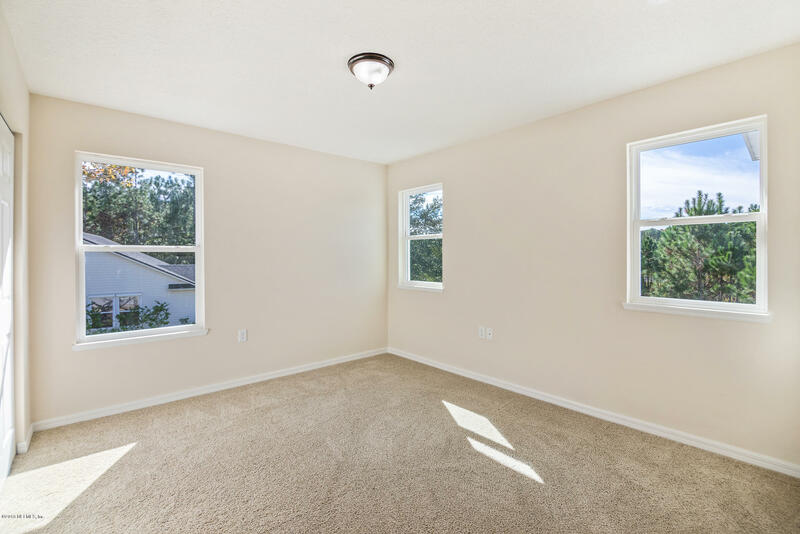 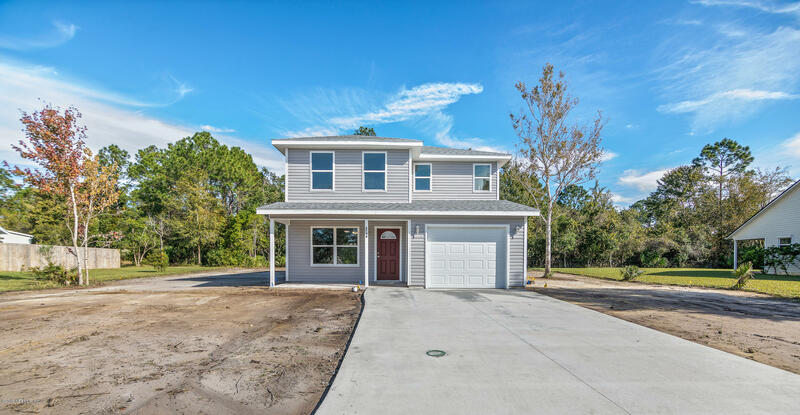 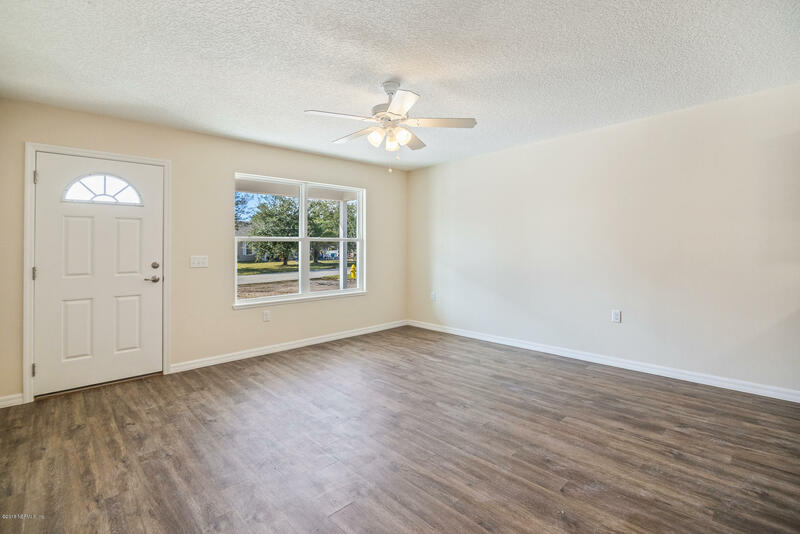 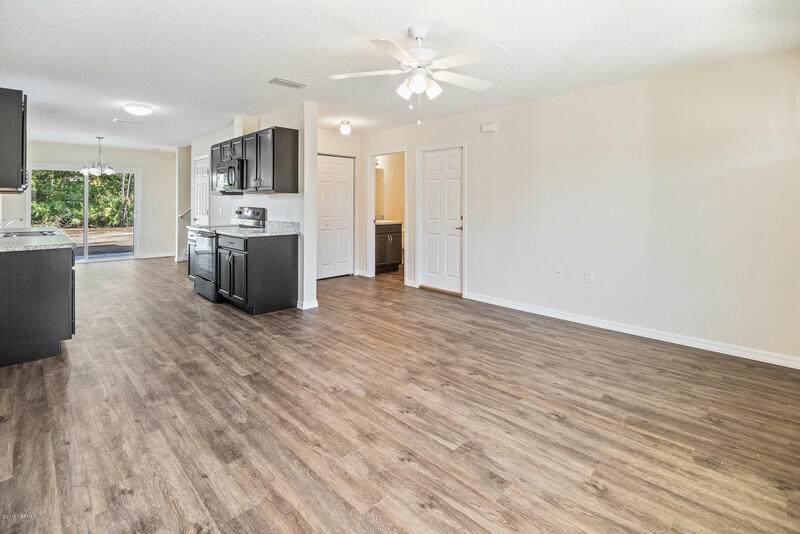 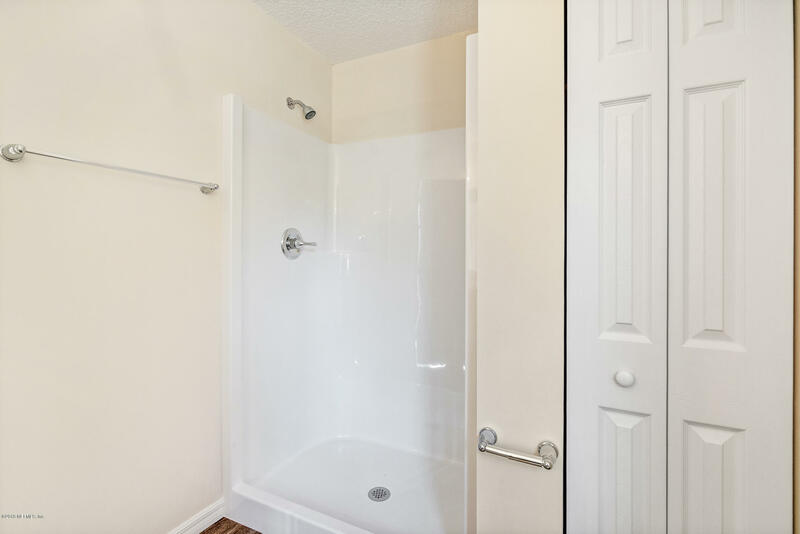 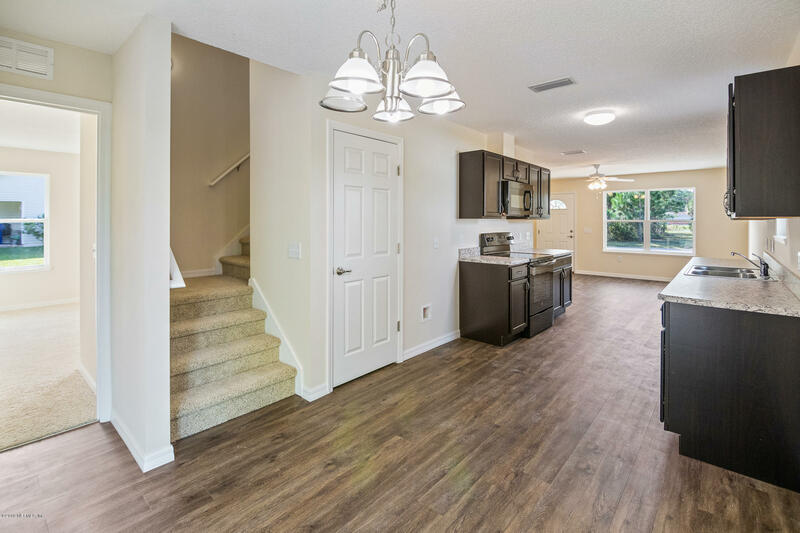 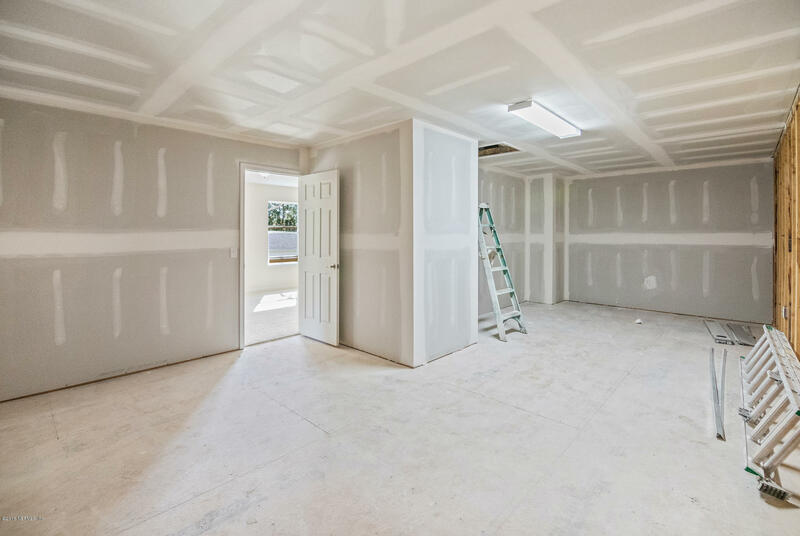 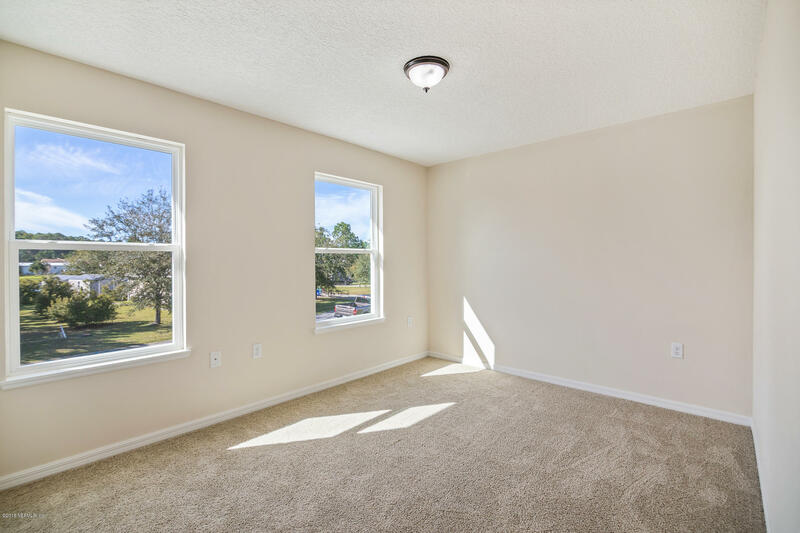 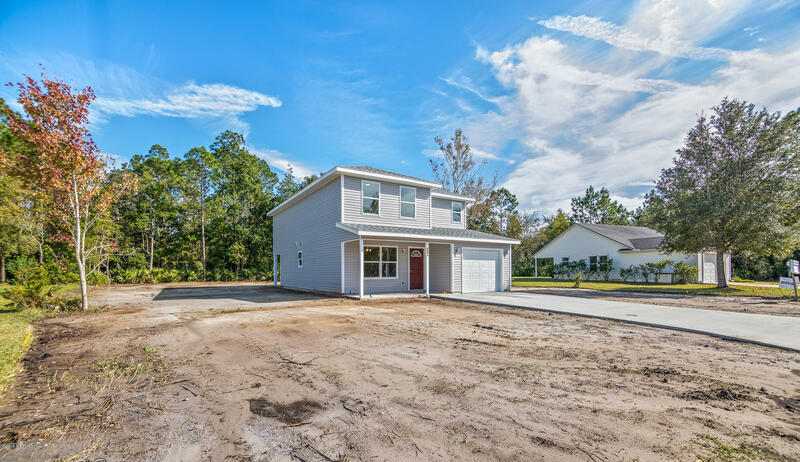 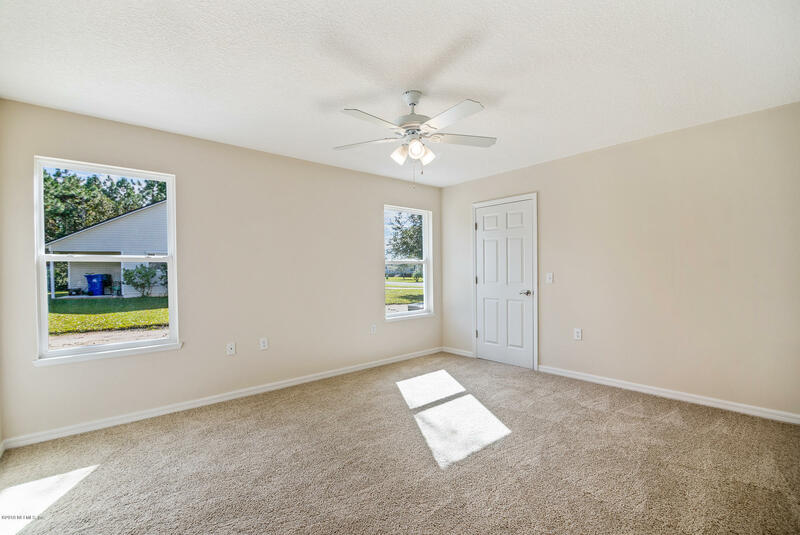 2748 Screech Owl Ave is a 1,680 (*estimated) square foot home with 3 bedrooms and 2 bathrooms located in St Augustine FL, ST. JOHNS County. 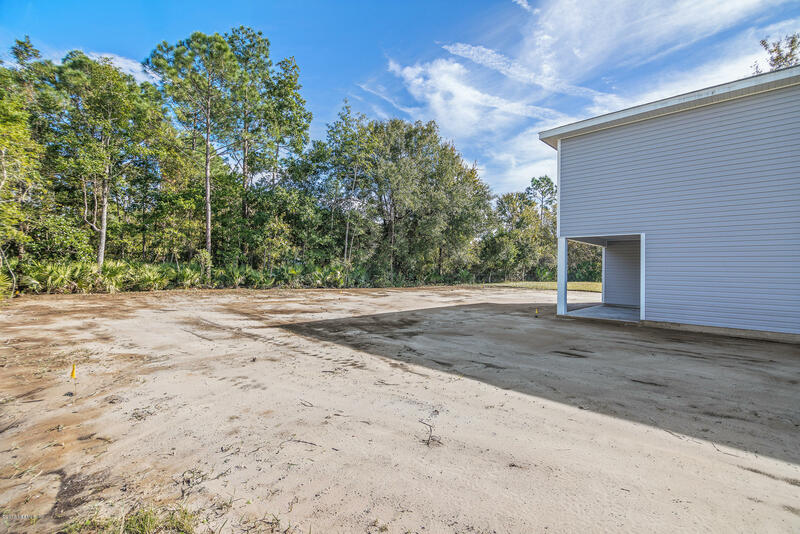 This property is listed for sale at $235,900 and is currently active and accepting offers.